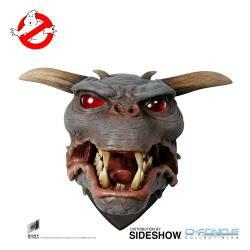 Sideshow and Chronicle Collectibles proudly present the Terror Dog Life-Size Bust! 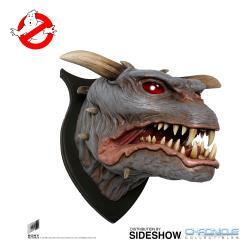 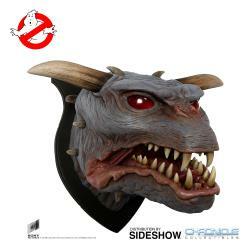 With our 1:1 Wall Mount Bust, you can finally show off your diehard love of Ghostbusters. 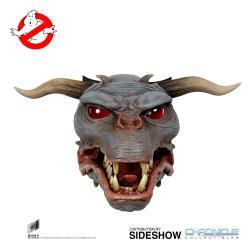 This film’s charming mix of horror and humor made it an undeniable classic for the ages. 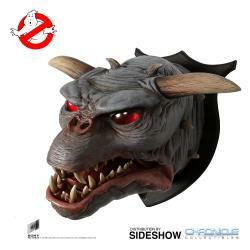 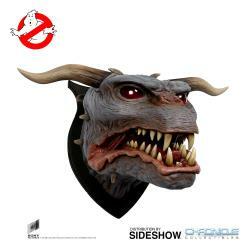 This life-size bust will include two sets of horns so that you can display the Terror Dog as Vinz Clortho or as Zuul. 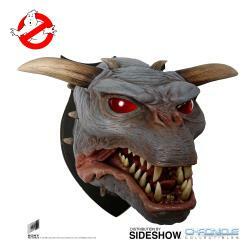 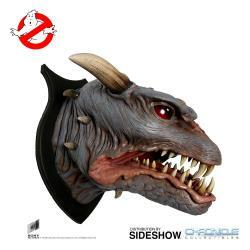 Of course, we won’t blame you a bit if you decide you need to order two 1:1 Terror Dog Wall Mount Busts for the ultimate Ghostbusters display. 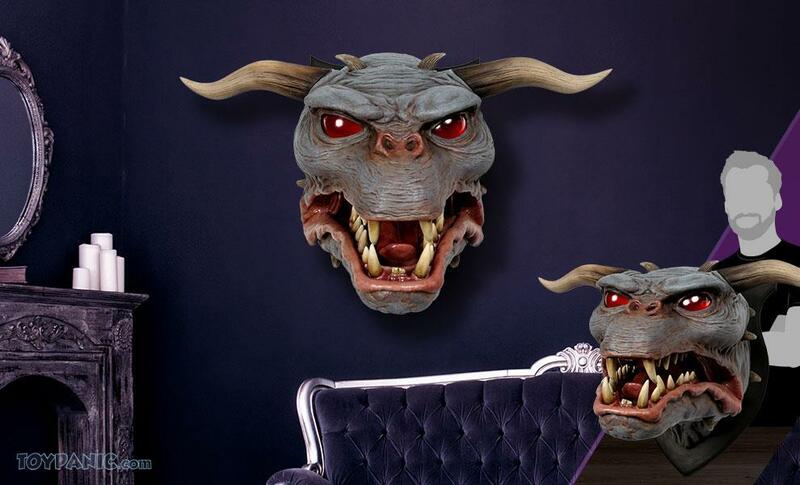 This stunning 1:1 Terror Dog Wall Mount Bust was molded directly from a screen-used puppet the actor wore for the live-action shots. 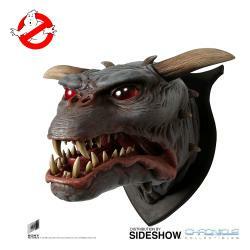 The bust includes a red LED light-up eye feature that is remote controlled with a key fob-style controller. 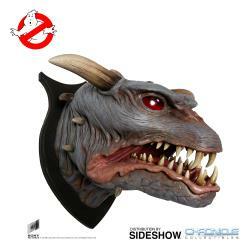 The light-up function is battery powered, with the battery compartment accessible on the back panel of the bust. 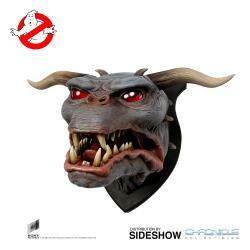 Intended for wall or vertical surface mounting, this bust will be the definitive piece for any Ghostbusters collection. 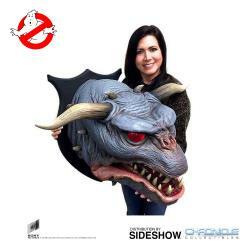 "Always the best and always will remain the top toys shop out there!!!" "Very friendly online shopping ever..give 5 star?????"